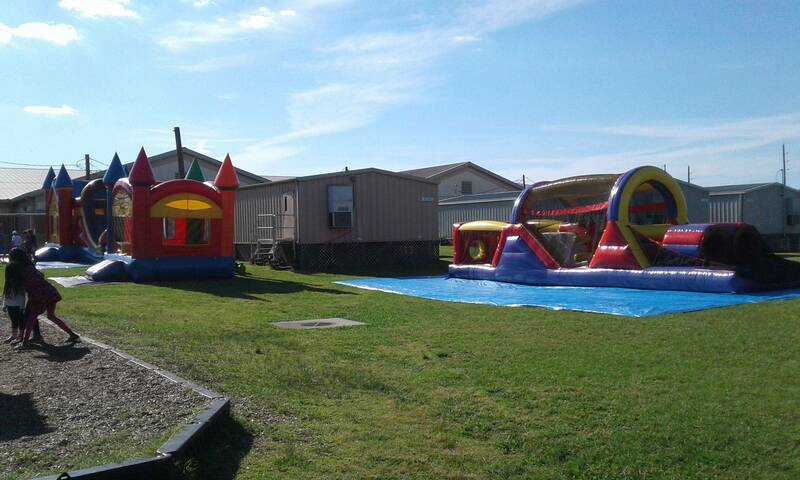 Welcome to Jumping Stars Party Rentals. 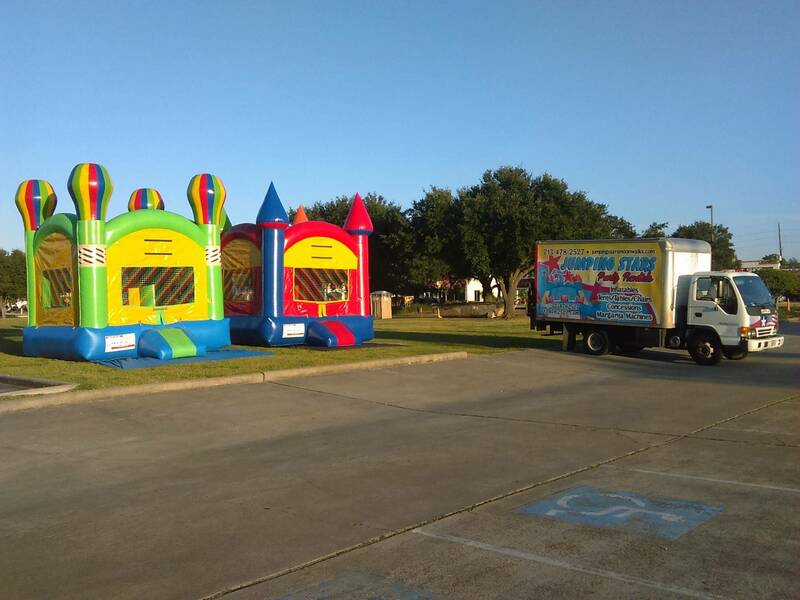 A party rental business located between Harris/Fort Bend County Texas. 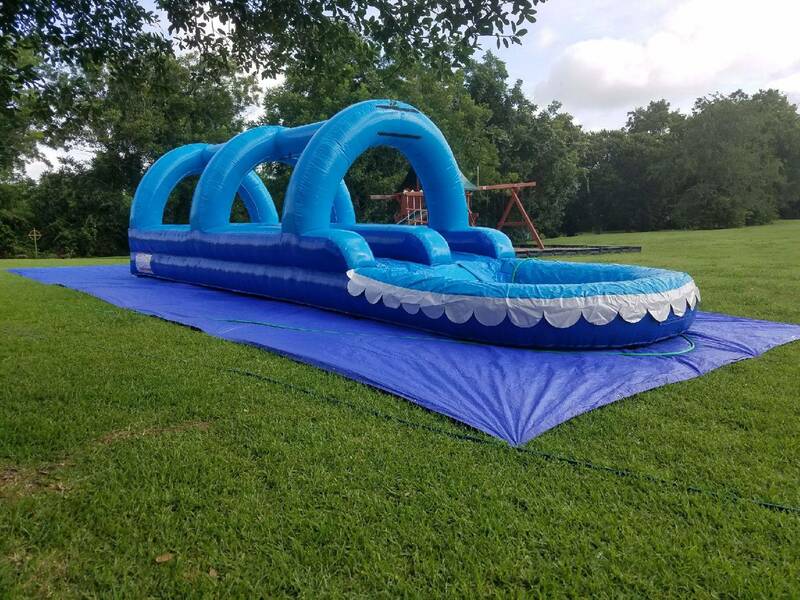 We are more than happy to deliver your next moonwalk or water slide to Sugar Land tx, Stafford TX, Mission Bend, Alief Area. We are a family owned and operated business since 2007. 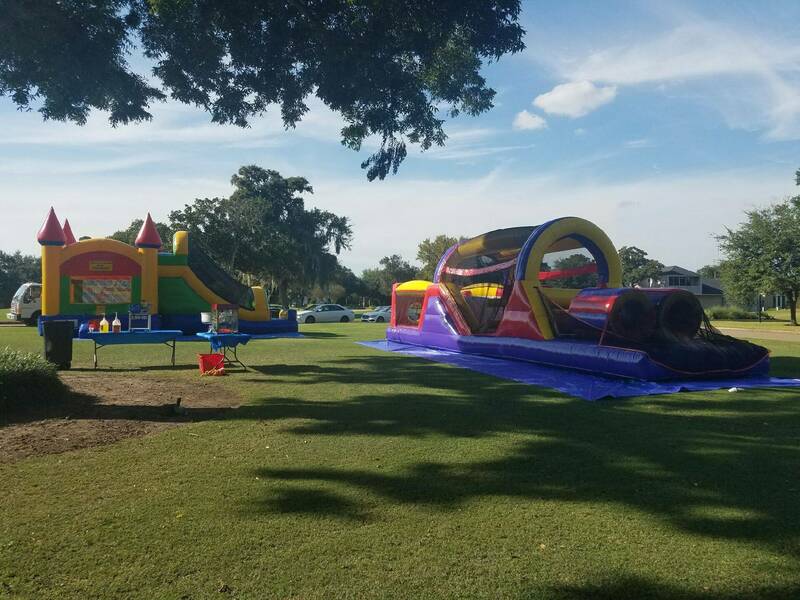 We are proud to provide high quality, commercial moonwalks, water slides, tables, chairs, concessions and margarita machines. 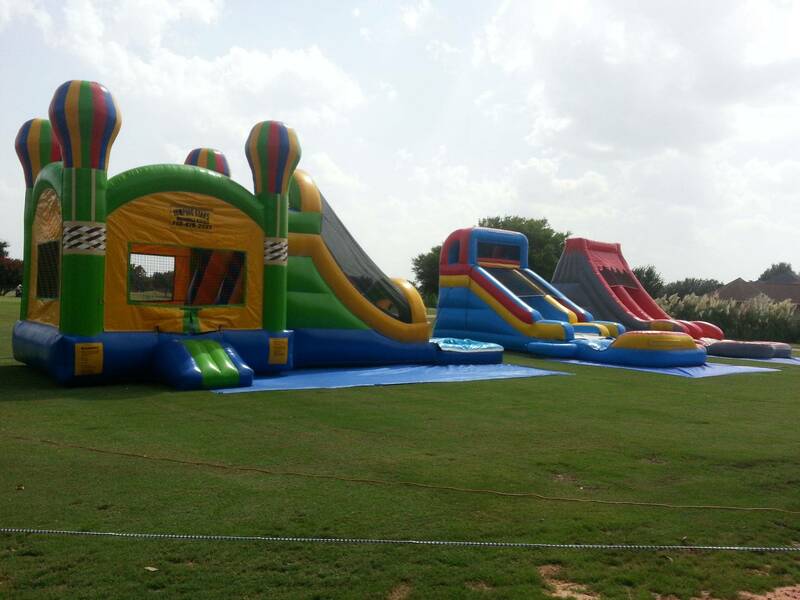 Our Inflatable units are always cleaned and sanitized after every use. 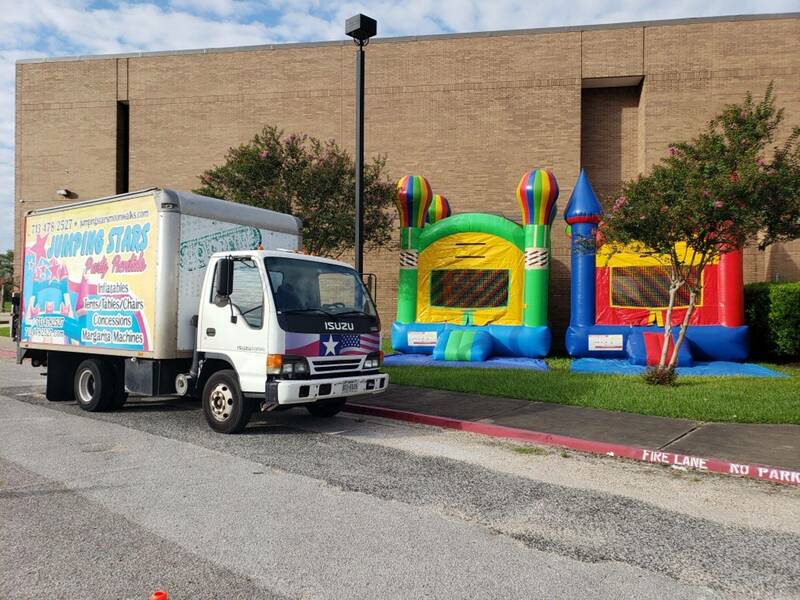 We setup on grass only. 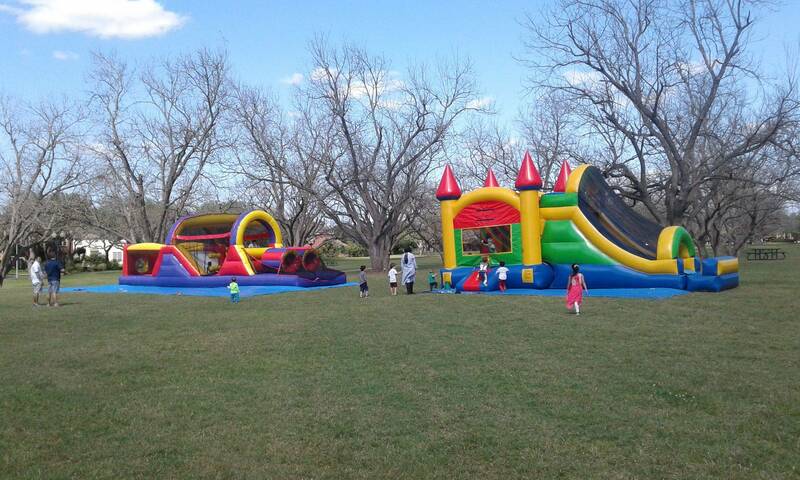 We use 18" ground stakes to secure inflatables. Homeowner or person making the reservation is urge to call 811 to locate underground utility lines (service is free of charge). 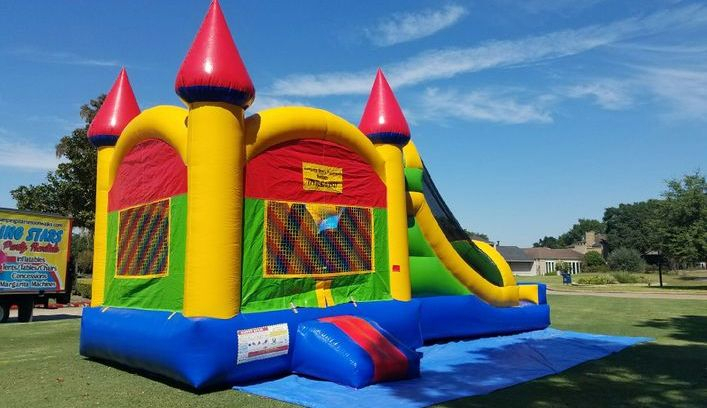 As Jumping Stars Party Rentals or any of its employees are not responsible for hitting, damaging utility lines (gas, water, electric, cable) or sprinkler systems, as a result of using ground stakes.